Get your free colour swatch sample to match your dress before you purchase your veil. 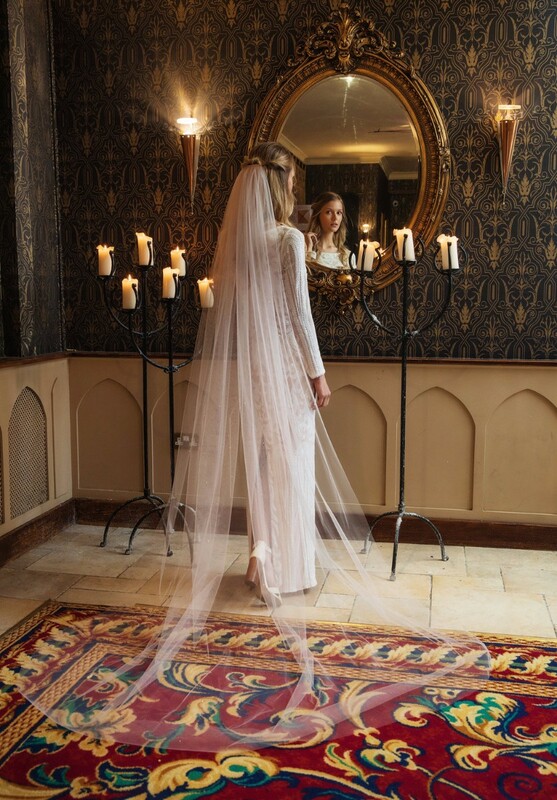 Fitzpatricks Veils Of Ireland and Bridal Alterations supply a beautiful collection of handmade wedding veils in a variety of lengths. 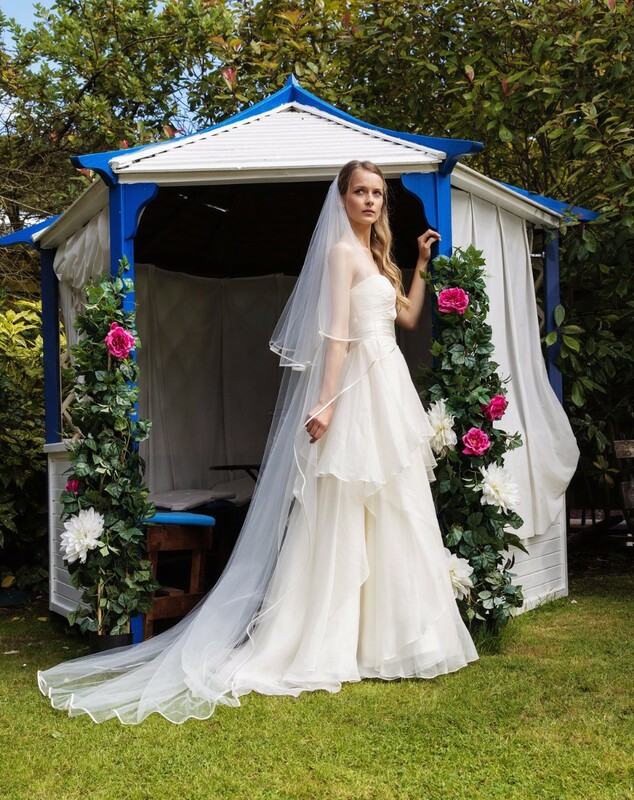 It is a family business run by Philomena Fitzpatrick who has more than 40 years experience in the clothing and bridal industry. 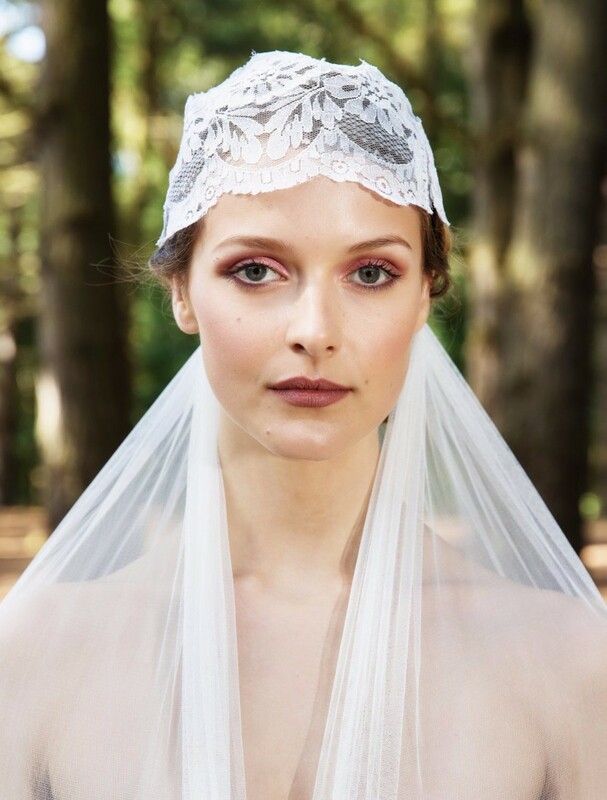 Based in Wexford but supplying veils nationally and Internationally, we design and manufacture all our Veils in Ireland. We use only the finest and highest quality Tulle sourced within the E.U. to ensure a high standard for all our products. We also offer a bespoke service for the Bride who requires something different for her big day. We offer delivery of your Veil nationally within 3-7 days. International delivery within 10-14 days. 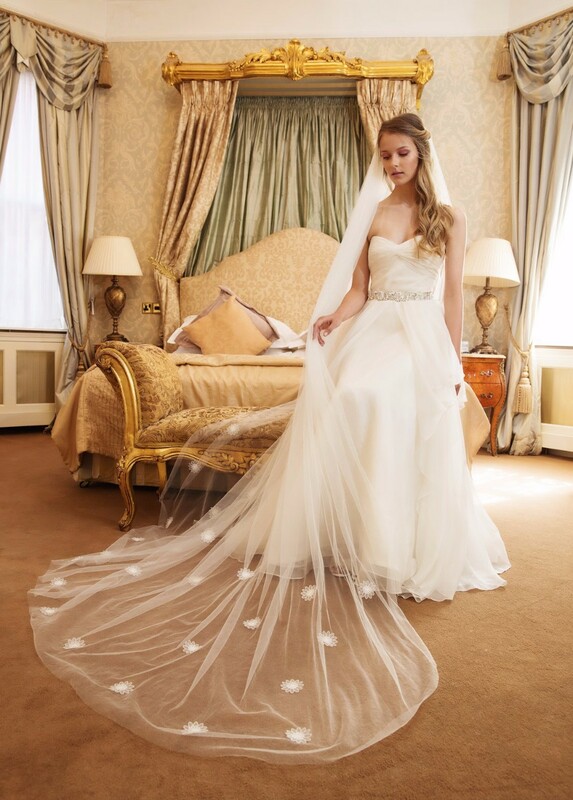 Fitzpatricks Veils Of Ireland and Bridal Alterations are delighted to also offer an alterations service where you can have your bridal dress fitted in the comfort of your own home! Please call Gerard to see how we can make your dream veil a reality. 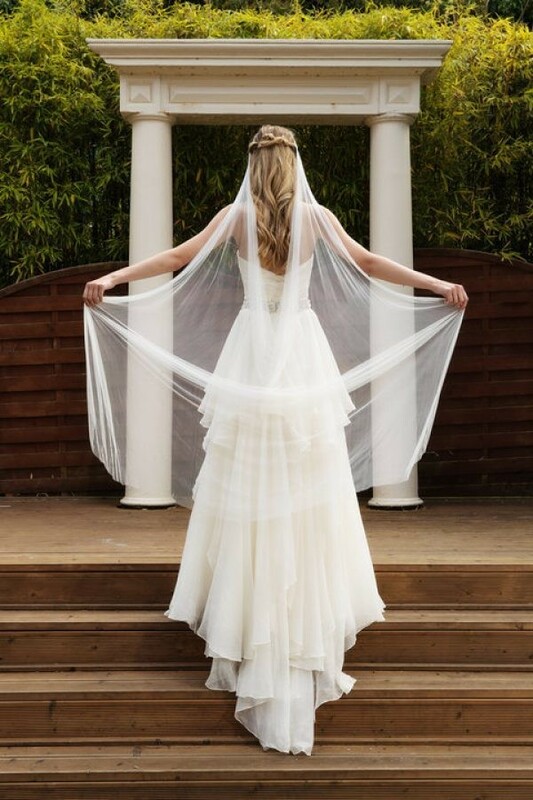 Fitzpatricks Veils of Ireland and Bridal Alterations is a family run business specialising in handmade, Irish, Tiaras & Veils who also carry out Alterations from Wexford servicing weddings throughout the local area including Ireland and Internationally. 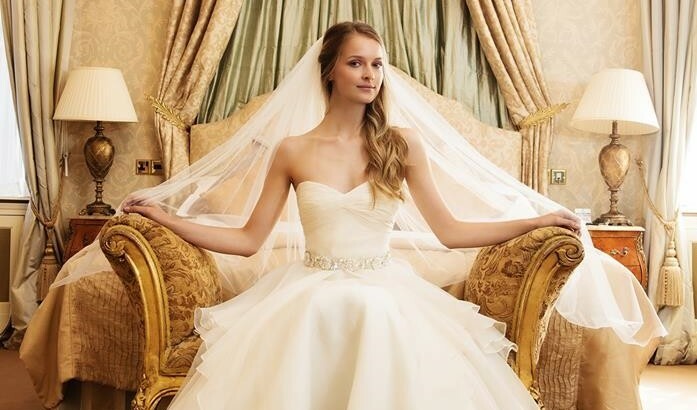 Fitzpatricks Veils of Ireland and Bridal Alterations is a family run, experienced, unique, Irish Tiaras & Veils, Alterations that has been part of the Tiaras & Veils, Alterations industry since the 1970's specialising in bespoke, handmade, designed, French tulle, traditional, bohemian or modern styles and also bridal dress alterations in your own home. Hi, I would highly recommend fitzpatrick veils. They have beautiful veils and had exactly what I was looking for. The where super professional and personalable. I can't wait to wear my veil on my wedding day, it will be the piece that pulls everything together. 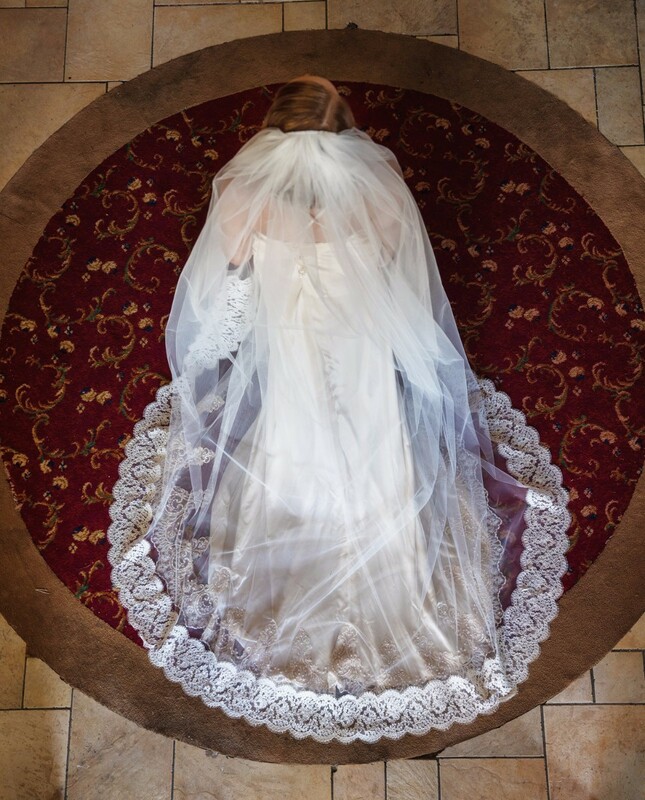 I am Mom of the bride and cannot thank Fitzpatrick's enough for the customer service, quick responses, and most of all the most beautiful veil we could have even dreamed of. We are here in the US and delivery was quick and packaging was perfect. I was scared when placing the order online especially when I didn't actually see the veil only onlibe. The service was excellent and my veil was the beautiful and it was the right one I was looking for to go with my dress. The value on all veils are excellent . Excellent service. Fantastic quality. Wouldn't hesitate to recommend them. Fitzpatricks veils of ireland was a pleasure to buy from. I requested that my veil be made to certain measurements and this was done seamlessly and professionally with no extra charge. Phyllis was easy and friendly to talk to over email. I cant wait to wear my veil next month. 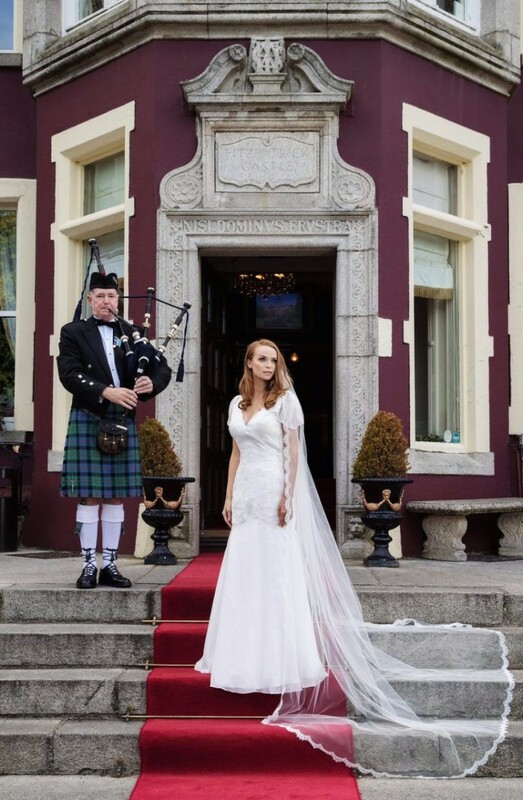 I was lucky enough to win my veil from Fitzpatricks Veils of Ireland on the HIGM page on facebook. From the beginning they were great to deal with and worked with me as I was waiting on my dress fitting before I could pick my veil. Once I did they gave me great advice on what would look well with it. They delivered the veil to my door and it was absolutely beautiful and matched my dress perfectly. I couldn't recommend Fitzpatricks Veils of Ireland enough. 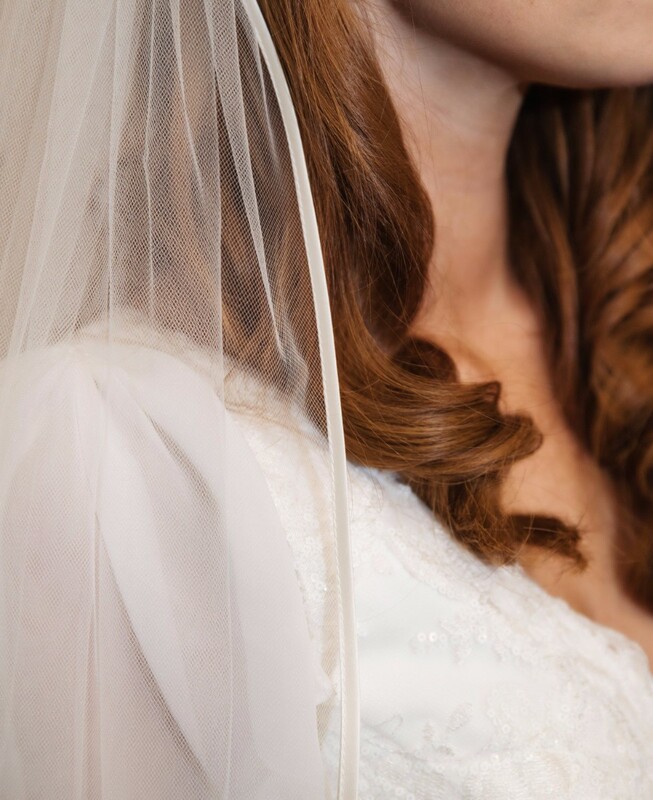 Really delighted with my handmade veil from Fitzpatricks. I wasn’t sure what colour to go with and Phyllis delivered both, let me decide and came to collect the unwanted veil at a later date. Amazing product and customer service would recommend them to everyone! After ordering the wrong veil (4 weeks away from my wedding) Phylis was extremely helpful in getting me the right one for my dress. She even made the delivery to my work office in Dublin with the new veil for me to make sure this veil was the right one. Overall very happy with the service and most importantly very happy with my beautiful veil. I went with the Aoife veil and so excited to wear in 17 days. BUY YOUR VEIL NOW! Couldn't recommend enough Phyllis and the team were amazing I was struggling to find a veil that I loved and when I told Phyllis what I was looking for I got my perfect veil. Looked amazing on the day and complimented my dress and bolero ( was a March wedding). Cant thank you guys enough. I ordered my veil from Fitzpatricks veils and I was so happy with the quality and level of service I received. I would highly recommend them. I had a veil made by Phyllis and it was beautiful. The lace was perfect and the veil was so soft and complimented the dress beautifully. I cannot thank Phyllis enough for her exceptional craftsmanship and making my nieces day even more special. I needed a veil in a non standard length and Fitzpatricks veils were accommodating and were more than happy to make the veil for me in that length. The customer service was great, all emails were answered very quickly. My veil is beautiful and the material is very high quality, can't wait to wear it for my wedding in June.